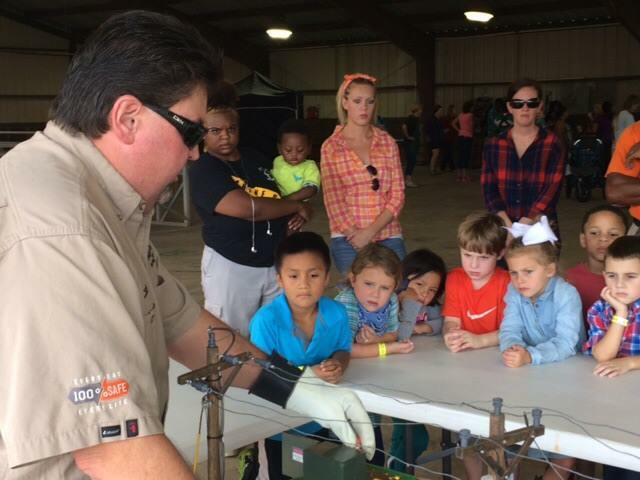 CEC is committed to safety education and that’s why we conduct electrical safety demonstrations for elementary students every year. 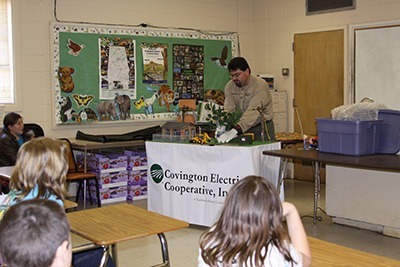 A CEC representative will demonstrate how to stay safe around electricity using a low voltage demonstration board and safety gloves. 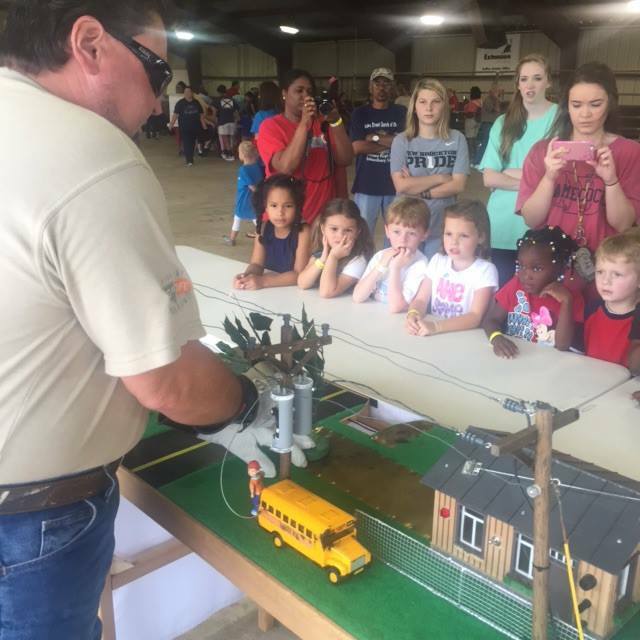 Children learn why it is so important to stay away from downed power lines, to never fly kites around power lines and to never climb trees near power lines as well as other life-saving lessons. 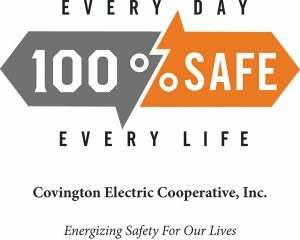 If you are interested in learning more about these safety demonstrations for children, please contact Chad Wilkerson at 334-427-3511, 1-800-239-4121 or cwilkerson@covington.coop.